The recently introduced Kovair ALM Studio product is a very comprehensive single repository web based product for managing requirements, test, issues, risk and release as well as IT Project Management. 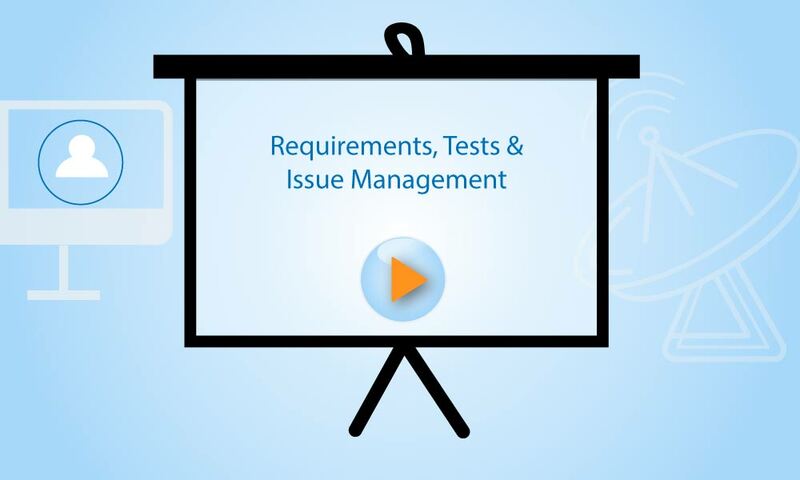 In this webinar, you will learn how to manage these multiple artifacts in a single tool with a desired process workflow implementation and very comprehensive test implementation. Some integrations with tools such as Quick Test Pro for automated testing will also be demonstrated.